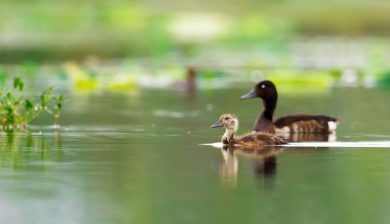 The Duck Specialist Group (DSG) is a global network of duck specialists affiliated to Wetlands International and the IUCN Species Survival Commission working on the monitoring, research, conservation and management of wild duck populations. 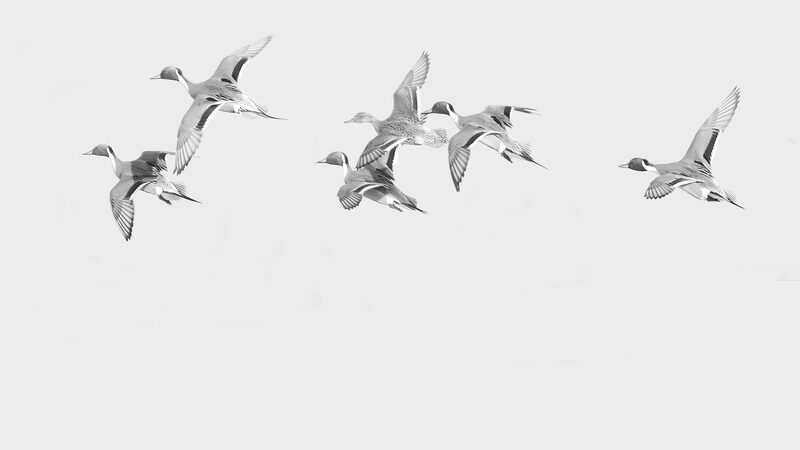 The DSG network works to generate and disseminate knowledge and best practice between members and others with an interest in duck conservation and management, and to ensure priority issues for duck conservation are identified and addressed. 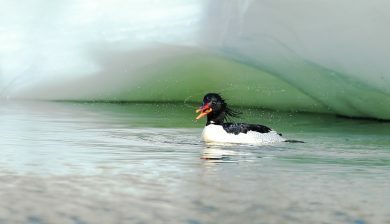 It works closely with the Threatened Waterfowl Specialist Group, whose focus includes globally threatened duck species, the Waterbird Harvest Specialist Group, whose work includes issues related to the sustainable harvest of ducks, and the Species Monitoring Specialist Group, who work to stimulate and support biodiversity monitoring by all taxonomic Specialist Groups. 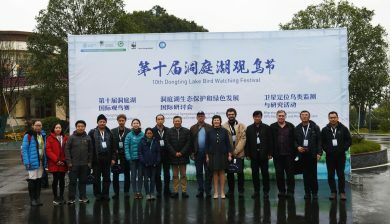 The first international workshop on the conservation of Scaly-sided Merganser was held in Changde, China, in December 2018. 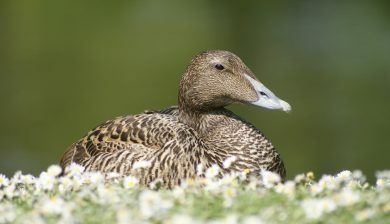 The not-so-Common Eider – can you help?